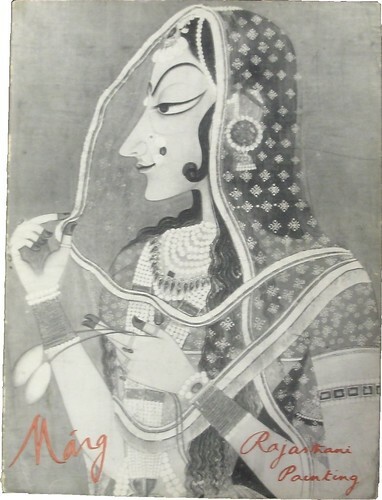 Beautiful vintage Indian art magazine with art prints inside. We haven’t had a blog post in awhile, so we decided to make one about some of the new collections we have on sale here at Capitol Hill Books. We’ve been quite busy over the summer sorting some large trades that we’ve received from our generous trade customers. We always enjoy this task because we often find such unique and interesting items. For example, we received dozens of books about South Asian art. Many of these books are published in India and other Asian countries and are rare in the United States. Included within this collection is a set of 1950s-era Indian art magazines that contain beautiful art prints inside that can be taken out and framed. Other trades have really beefed up our classical history, philosophy, drama and art sections. So if you haven’t been in the store in awhile and you’re interested in those subjects, definitely come in and check out what we have. A unique treasure may await you. ← An old man is snoring. This Indian art print is such a classic. Is she a princess? This would look even more lively with some color.